Gain new insights into Ohno-san’s way of thinking. 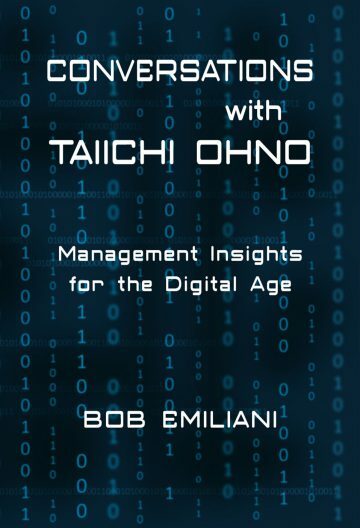 Conversations with Taiichi Ohno: Management Insights for the Digital Age is a fictional conversation between the author and Taiichi Ohno that explores the purpose and meaning of the Toyota Production System and how it anticipated today’s digital age. Ohno’s remarkable work and his unique way of thinking created a new management system that will energize and strengthen corporate digital transformation. 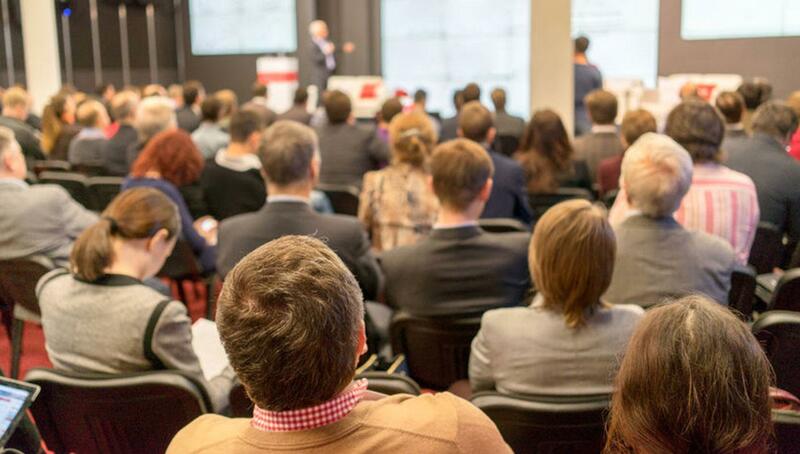 Learn why the Toyota Production System is more relevant in the 21st century than it was in the 20th century and how it will help your company survive and prosper in the digital age. 20 pages in and I’m hooked. I really like it. I think it’s very deep. People may not understand how truly deep some of the points are. Click here to read the back story about this book.